More horrific stories coming in from Crooked Island. Most people feel it's a miracle no one was killed. The cell tower fell and landed 2 feet from the clinic, which was full of people. 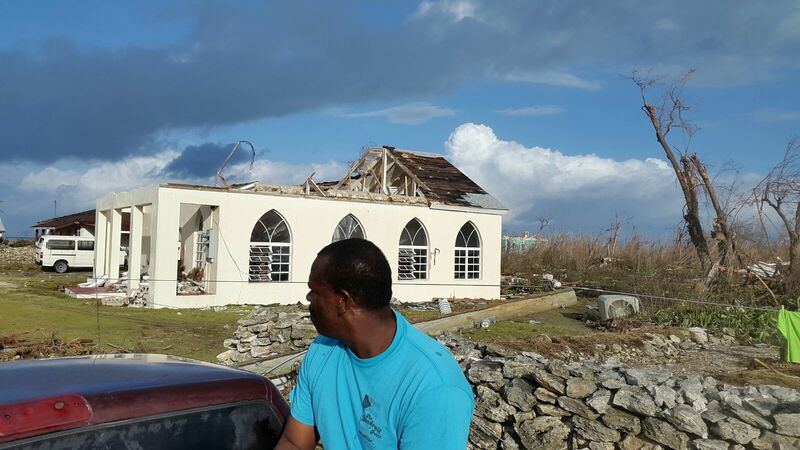 As roofs collapsed, people rode out the storm in their cars for 19 hours. Others got into boats tied to their houses as the water was 12 foot deep at the height of the storm surge. Only three dwelling in all of Landrail Point are habitable right now. 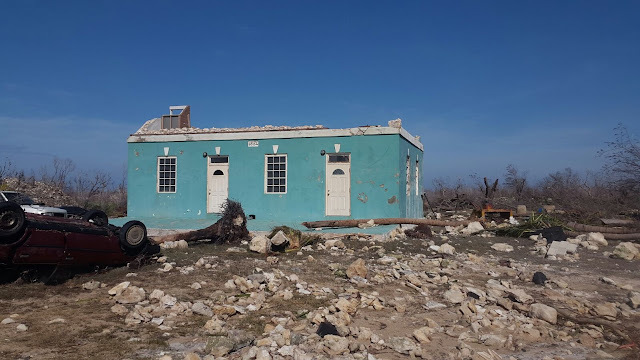 The entire village is living in those three houses, with no electricity, no running water, no bathrooms, and most without a change of clothes. 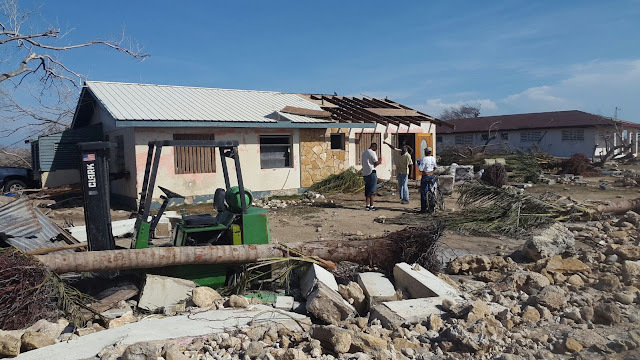 The Bahamian Government and US Coast Guard are in the process of sending emergency supplies. So much will be needed to ever get Crooked Island back to normal. A site has been set up to accept donations for the folks at Crooked Island. I have confidence that this is being done properly and that the funds will end up in the right hands. I hope you will consider a gift.